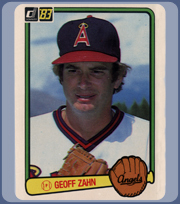 Geoff Zahn was a pitcher with determination! 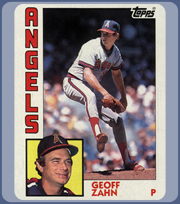 He heard from Pro Scouts and his own General Manager that he would NEVER pitch in the Big Leagues! 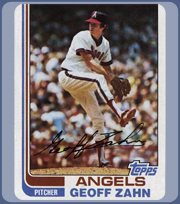 With his Christian Faith and an extreme ‘Will to Win” he went on to pitch over 11 years in the Major Leagues for the Dodgers, Cubs, Twins, and Angels. He delivers a subtle, yet impactful message on how to overcome adversity and realize your dreams!